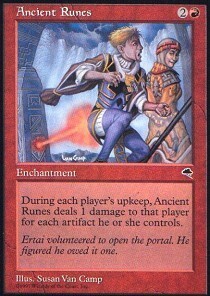 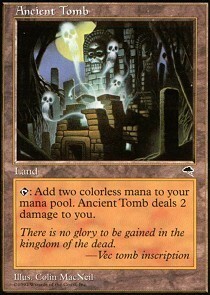 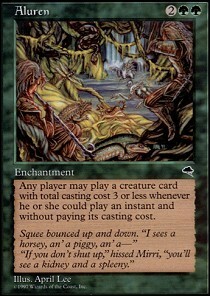 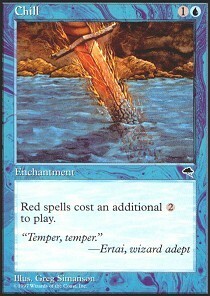 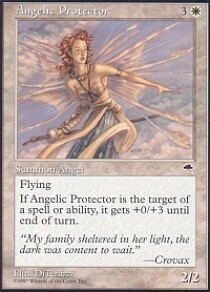 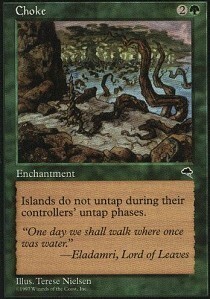 Tempest is the twelfth Magic expansion and was released in October 1997 as the first set in the Tempest block. 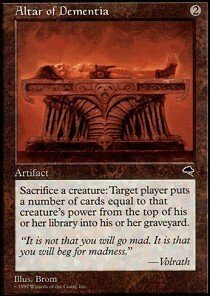 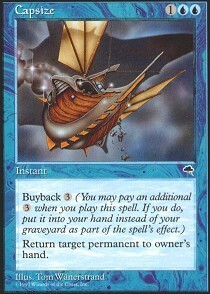 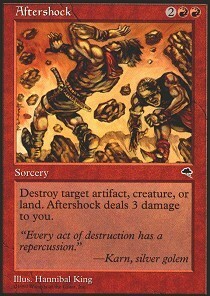 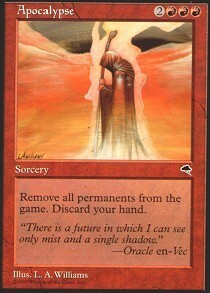 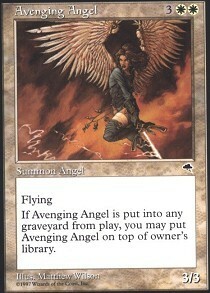 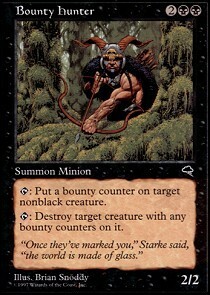 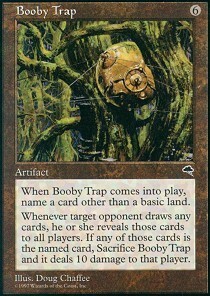 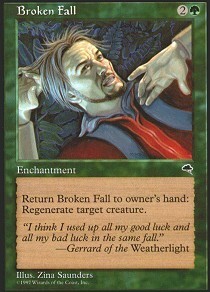 The block mechanics Buyback and Shadow were introduced in this set. 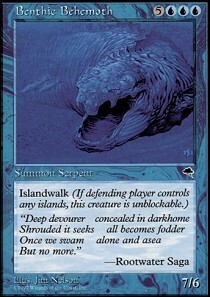 All colors had creatures with shadow except green and red, though it has multiple methods of blocking creatures with shadow. 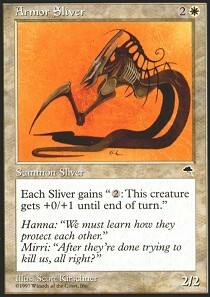 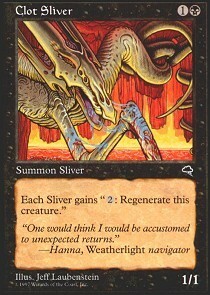 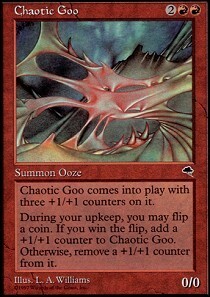 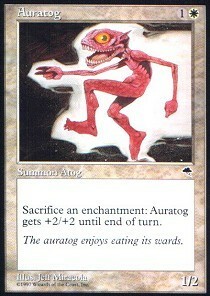 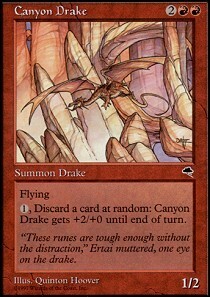 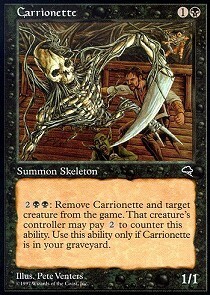 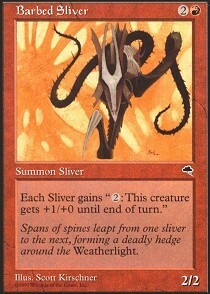 The abilities associated with Slivers, Licids, Spikes and Flowstone were introduced in this set. 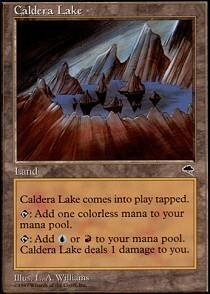 Every color had a sliver and licid. 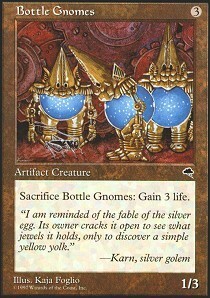 There was one green spike. 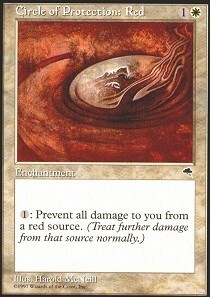 Flowstones are red creatures.